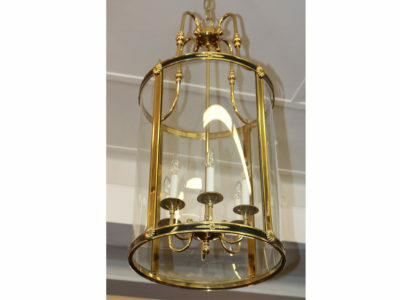 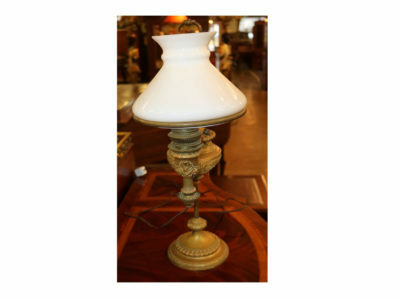 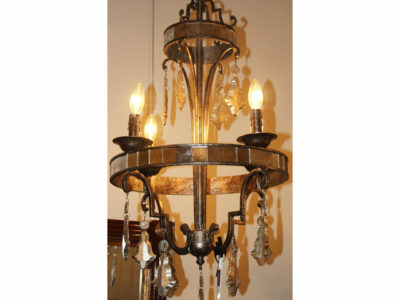 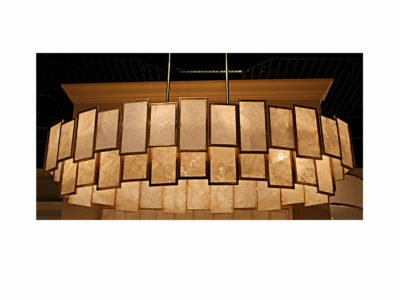 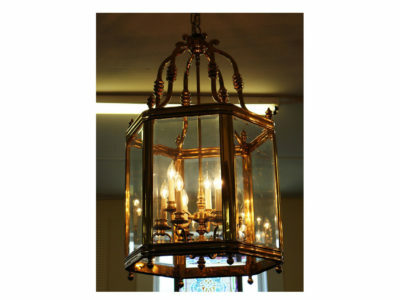 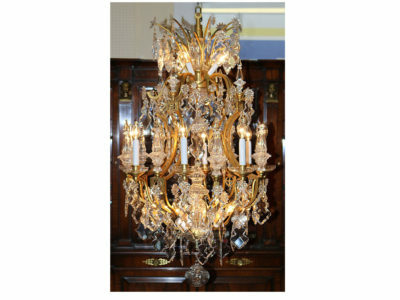 Monumental 60 INCH Wide Italian Alabaster Gold Leaf Gilded Chandelier 20 Lights! 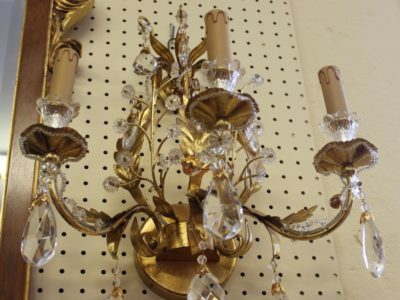 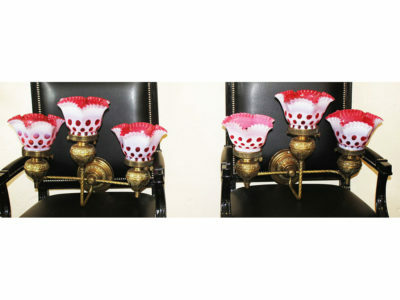 INCREDIBLE Pair French Cut Crystal Gilded Metal Sconces Stunning! 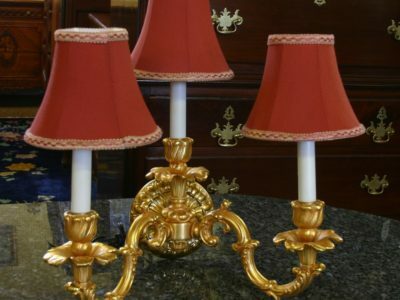 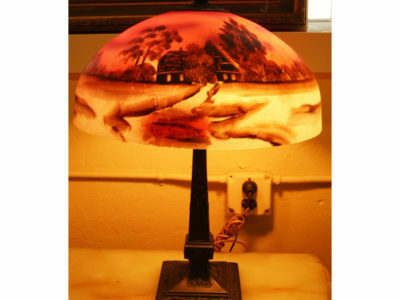 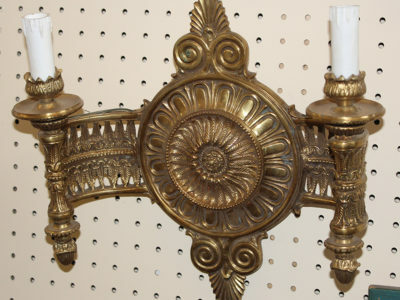 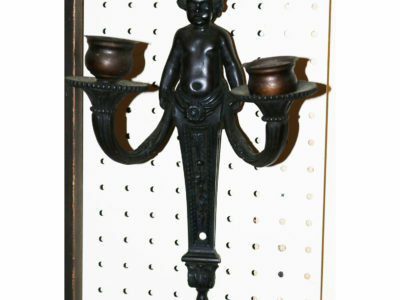 Gorgeous Pair Bronze Cherub Putti Candleabra Sconces 1920s Gorgeous!